Home » News » 2018 Showcase of Homes – We are participating! 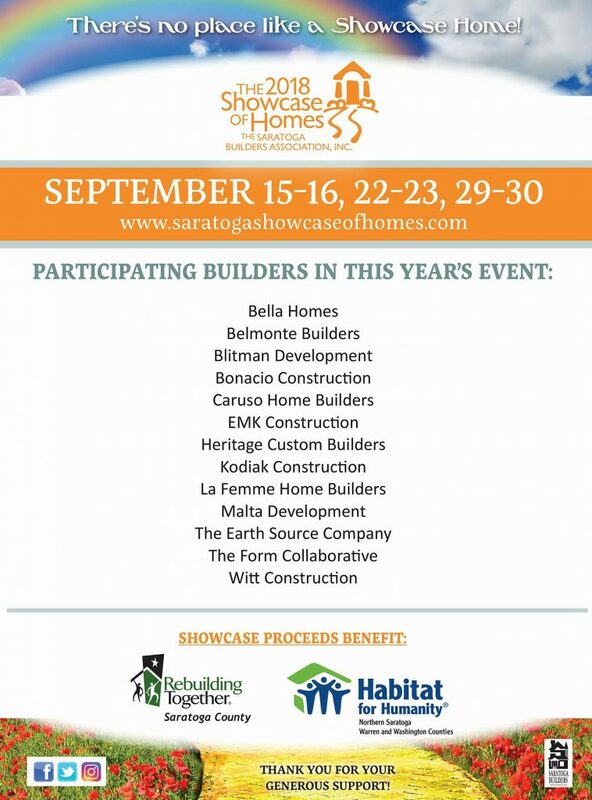 We look forward to participating in this years Showcase of Homes! Follow the link to learn more about the Showcase of Homes. We will help remind everyone when tickets go on sale for this great event!